Hire Catering are London’s number 1 choice for catering equipment hire, furniture hire and event accessories. At Hire Catering, we believe good customer service must come first; as a dedicated hire business, we not only offer the best value catering hire in the South East, but we believe in giving customers the very best service, 7 days a week. 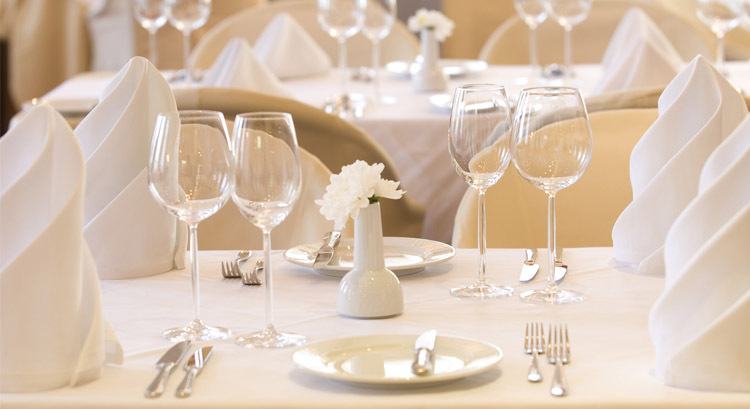 We specialise in catering equipment hire, gleaming crockery hire, sparkling glassware hire, cutlery hire, practical serviceware hire, quality furniture hire, crisp fresh linen hire, and elegant table decorations. We also have a range of event accessories with products such as parasols and gazebos. Are you are a corporate customer looking to hire catering equipment for a trade show, exhibition, staff seminar or client entertainment? We can offer quick efficient service at excellent prices which won’t bust your event budget. We have the catering equipment that will really transform your wedding into one to remember, with every accessory a modern wedding could need, from beautiful crisp linen hire, elegant crystal clear glassware hire, and sophisticated table decorations. Our friendly team can offer advice on the latest items and take the stress out of organising your wedding. Hire Catering can help you organise any family event from Bar Mitzvahs, Bat Mitzvahs, Christenings, funerals, anniversary celebrations or just fun family parties. We can deliver straight to your home and we’ll even set up for you, so you can relax and enjoy the day. We have supplied our equipment to garden parties, big birthday bashes, a restaurant opening, PR events, charity fundraisers or Sweet 16 parties, we have everything under one big roof, to save you time, money and stress. For peak season big bookings or last minute large events Hire Catering can help. 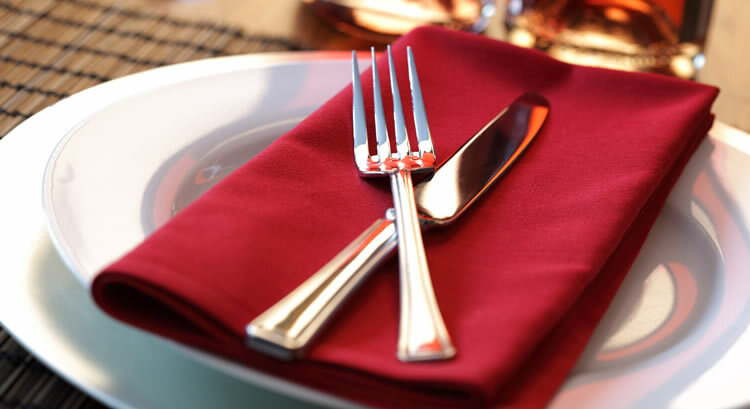 In addition to catering equipment, we offer quality table & chair hire and linen hire, saving you staff costs and expensive cleaning bills with reliable service you can trust. Nothing finishes a beautiful table off better than sparkling glassware. Our gleaming glasses look impressive at any table setting. 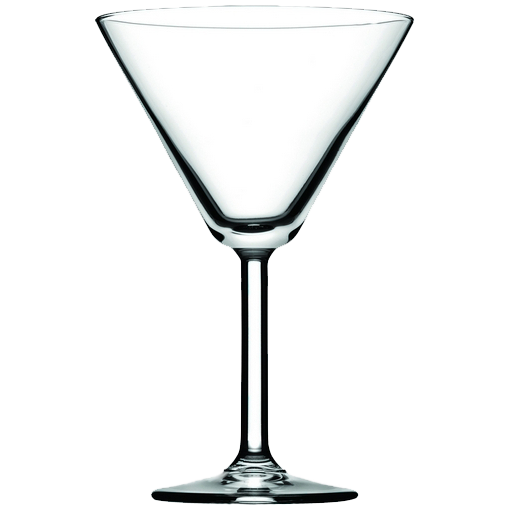 Choose from our elegantly fluted Champagne glasses or perhaps the classic Martini cocktail glass? From pint or shot glasses to whisky tumblers and wine glasses, we’ve got a full range to choose from at great low prices. 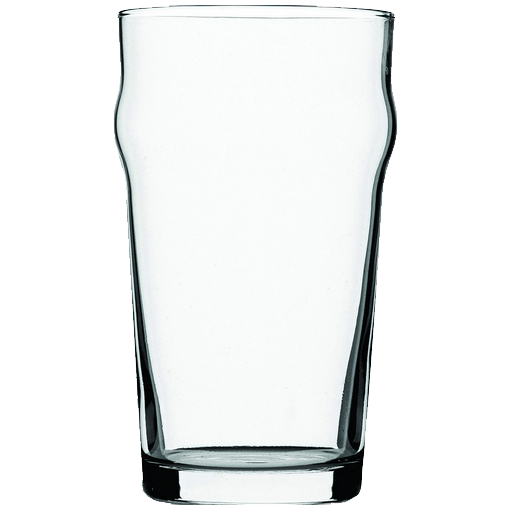 Glassware hire starts from just £0.20 per glass. 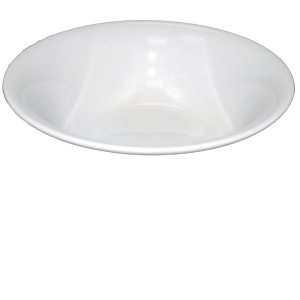 Beautifully presented, spotlessly white crockery adds a touch of class to any fine dining or special event and our catering ranges are not only durable, but elegantly shaped and come in useful sizes to suit any event. Our crockery is professionally cleaned to a high hospitality standard for your complete peace of mind. 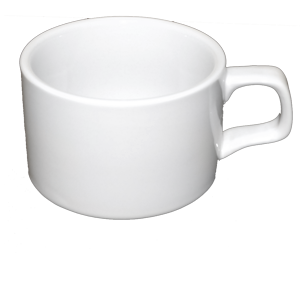 Crockery hire is available from just £0.15 per piece. 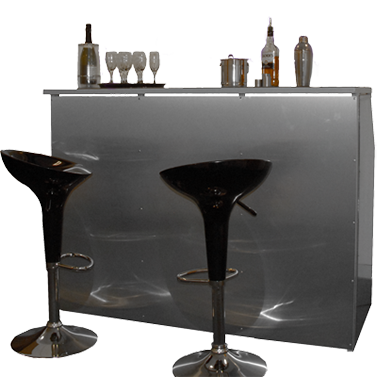 Essential for any party, our bar equipment range includes a fully functional, ultra-modern stainless steel pop up bar and every item you need for an event serving drinks. From a small bar at a family party to a large corporate event, we can turn your special occasion into a professional event at budget friendly prices. 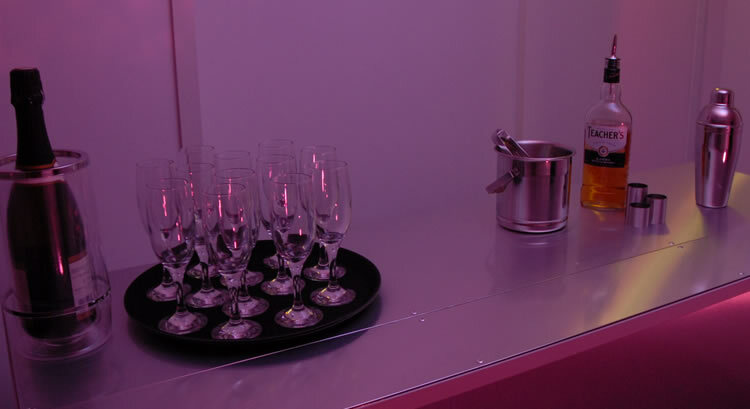 We also provide LED mobile bar hire! Often overlooked as a utilitarian item, our gleaming cutlery ranges are not only stylish, elegant and highly polished but are ready to go straight onto your table. Professionally cleaned and surprisingly inexpensive to hire, our contemporary Manhattan range and our classic Jesmond option look fabulous set against a formally laid table. Cutlery hire prices start from as little as £0.12 per piece. Any catering event needs the essential items to be a success. 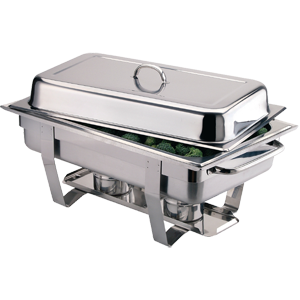 You can hire chafing dishes, coffee machines, rattan baskets, Bain Maries, induction hobs and serving platters, these are just a few of the serviceware items Hire Catering has to offer. Browse our serviceware section for fantastic products at fantastic prices. 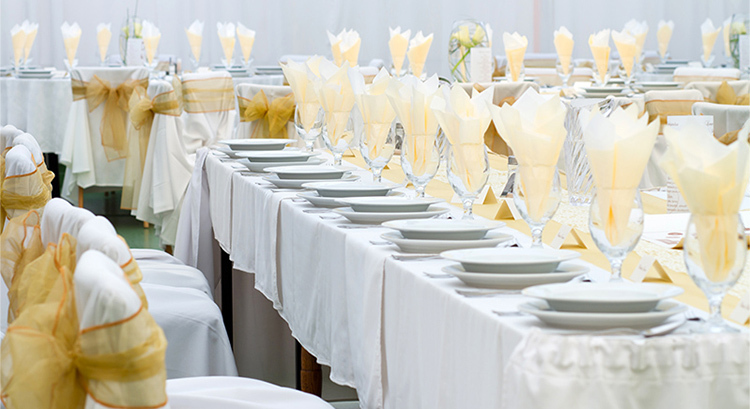 White, Crisp and Clean linen from Hire Catering is immaculate. It provides the finishing touch to your table setup. 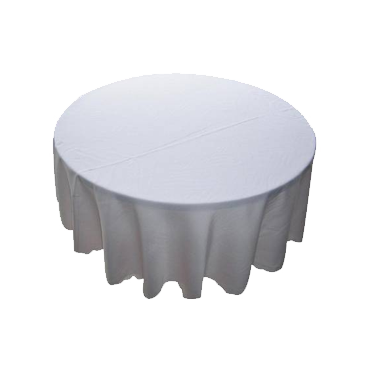 We have a good variety of table linen to fit all table sizes as well as chair covers and sashes in a range of colours. You can choose any colour to match your colour scheme. It has never been easier. Looking for table or chairs to hire for your special event? Look no further, we have a fantastic selection of chairs and tables from chiavari chairs to trestle tables. Browse our furniture hire section for great deals on high quality furniture. You can get your additional extras from Hire Catering when you are planning your event. We want to ensure you can get everything you need from one place with no hassle. 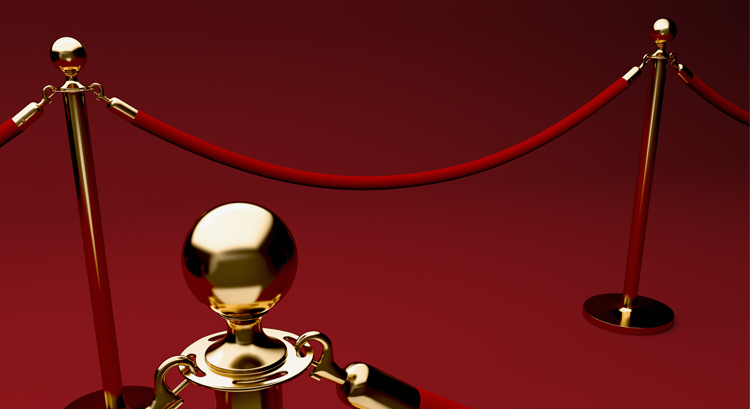 Choose from a range of our event accessories from red carpets to gazebos we have everything you need to complete your occasion. 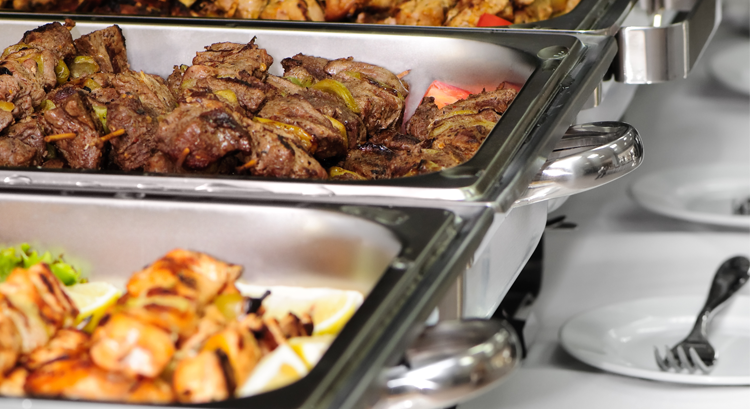 At Hire Catering, whether you are planning a corporate formal banquet requiring spotless cutlery hire or arranging a family party, we have all your catering needs under one large roof. All our catering equipment is professionally cleaned and industry approved so you can rely on our top quality products for your special guests. 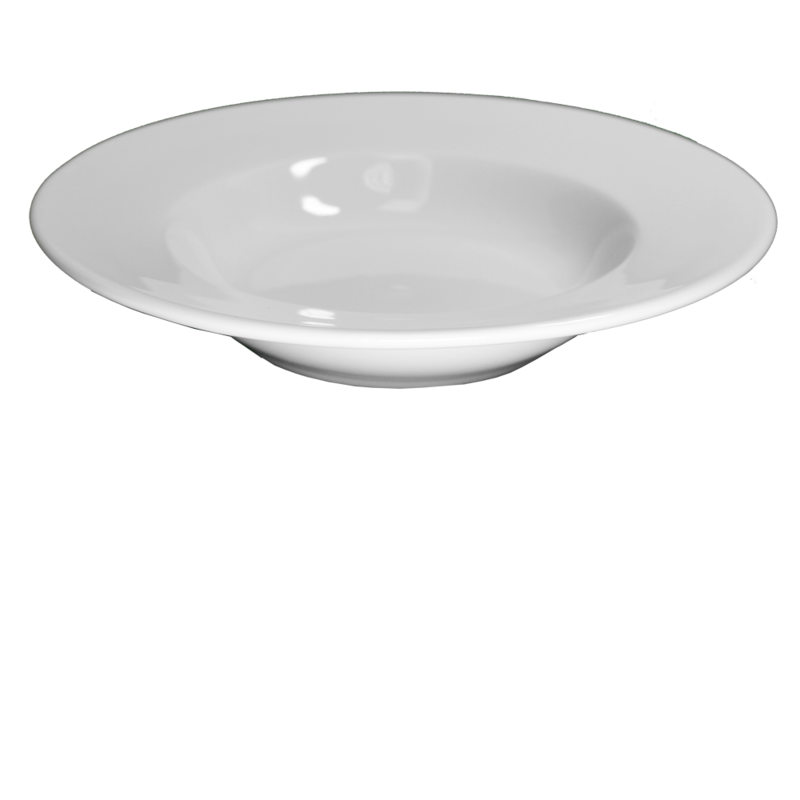 Our range includes; immaculate white crockery hire, a selection of glassware hire, chafing dish hire and a range of catering equipment hire and accessories. 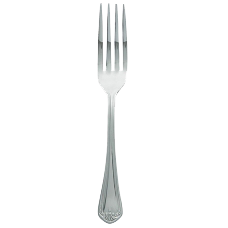 Hire Catering can supply your event with all of the cutlery you require. We have 2 ranges of cutlery for you to choose from; the classically styled jesmond range featuring an elegant motif on the handle, or the more contemporary manhattan range with its clean, smooth lines. 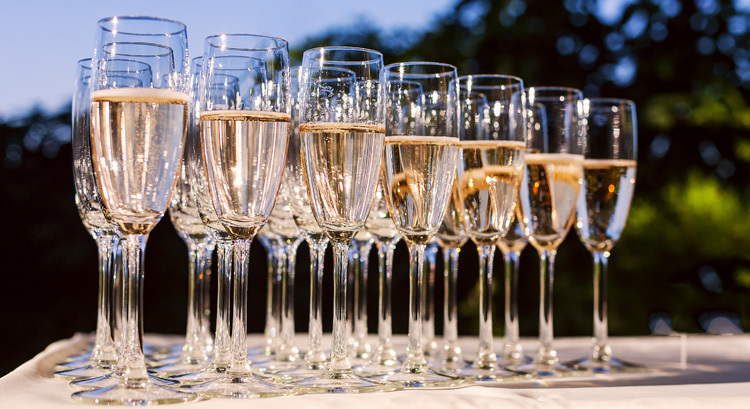 As catering hire specialists, we know that any good party needs a lot of glassware to keep the drinks flowing. 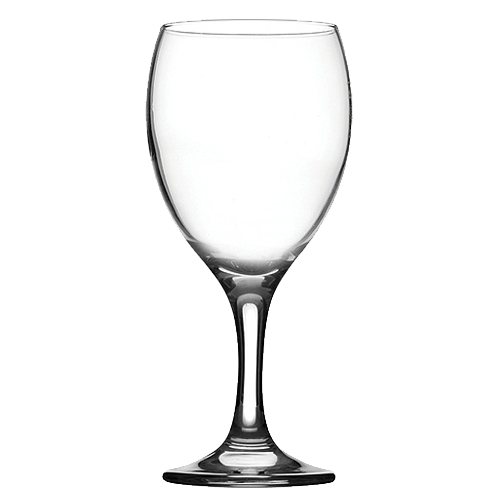 We have a complete range of glassware options for you to choose from. 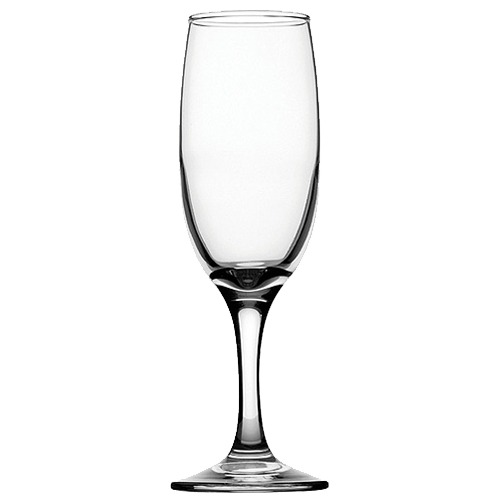 No matter what drinks you will be serving at your event, we have the glass you need to serve it in. Our barware hire distinguishes us from other hire companies as our entire range of bar accessories and sundry items are trading standard or industry approved and used throughout the UK. What about a bar? We supply mobile bar hire with LED lighting which pulses with the music that not only looks amazing but is fully functional and practical too! Our Hire Catering serviceware hire range overlaps both barware and catering equipment and contains useful and function items such as hot water urn hire, serving platter hire in 3 popular sizes, ice bucket hire and elegant cake stand hire. For a special event, nothing makes a statement of sophistication more than our immaculate table linen hire, spotless napkin hire or elegant table runner hire. 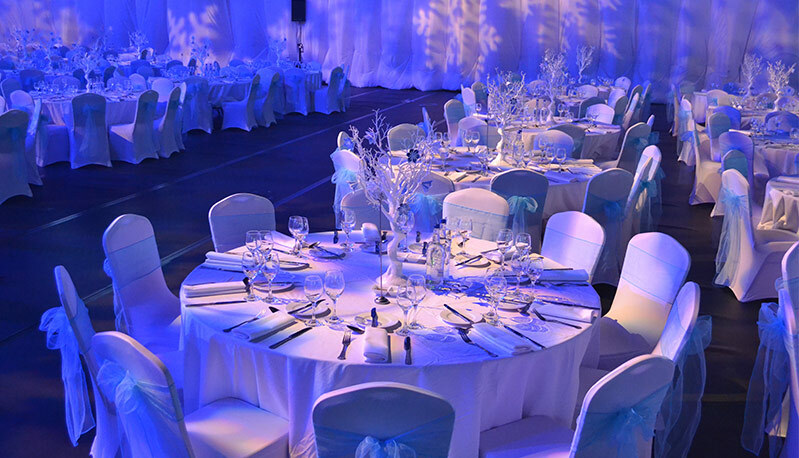 We offer the best value for money for every type of table & chair you may need for your event. But it is not just value for money that we have to offer, our level of service is something we are proud of and if the customer is not happy, then neither are we. Our furniture range includes products such as white wedding chairs, crystal clear ice chairs, cocktail tables, trestle tables and so much more. Hire Catering have a chair for every occasion and to suit any budget or colour scheme. 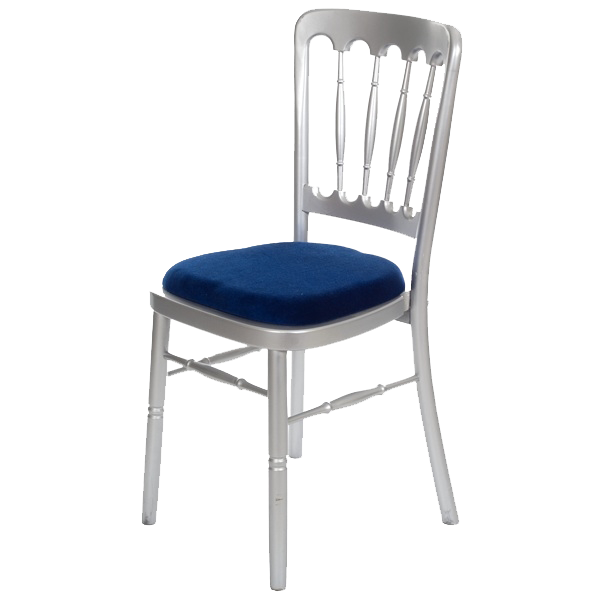 Take a look through our range of quality chairs; budget friendly folding chair hire, versatile banquet chair hire, quality Cheltenham chair hire, luxurious Chiavari chair hire, white resin folding chair hire perfect for weddings, dramatic Ice chair hire, Tub chair hire, cafe chair hire, modern bar stool hire, children’s chair hire or our value bench hire. Some of our popular chairs come with interchangeable seat pads in a choice of colours for a really personal touch. We offer tables for hire in every size and style but you can rely on Hire Catering offering a table for every budget and occasion. Our useful and versatile folding leg trestle table hire is available in wood or washable plastic and comes in sizes from 2ft 6” (comfortably seating up to 4 people) to 8ft which seats up to 10 people. 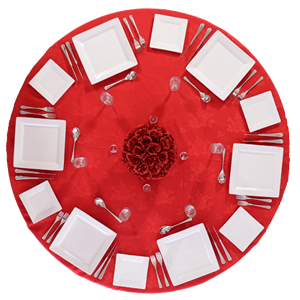 Our folding leg round table hire comes in many sizes seating from 2 – 12 people. Other choices include the modern poseur table hire, aluminium cafe table hire, our latest modular table hire with a quality finish and safe children’s table hire. Don’t forget to look at our range of professionally laundered and crisp linen hire. Our gazebo hire is the ideal way to extend your party or exhibition area and both the 3m x 3m and the 4.5m x 3m come with optional window panels, gazebo weight hire and lighting hire. From coat rail hire to giant outdoor games hire and everything in between, Hire Catering have got it covered. Take a look through this section for the little details that really make a party or special event one to remember, for all the right reasons. How do I order catering equipment and furniture? Our sales team and event advisors can take your order on 0203 141 7740 or ask for a free immediate quote. Request a call back, ask a question or place an order by email at info@hirecatering.co.uk and we will do the rest. We offer a popular and convenient self collection option for customer to pick up hire items from our Crouch End warehouse. Order your furniture or catering items as required, arrange a convenient time to collect and our friendly and professional warehouse team will do the rest. Our warehouse is also open 7 days a week including Bank Holidays from 9am – 5pm. Hire Catering; offering great value prices, genuine customer service and quality furniture hire 7 days a week.